Your sewing machine can help you to create beautiful pieces that you and your loved ones may cherish for years to come. Of course, in order to make full use of the long-arm or mid-arm that you so carefully selected, you want to invest in quality parts and accessories for it. While there are some additional parts and accessories that may be optional, the fact is that M class bobbins are a veritable necessity. Your sewing machine likely came with at least one bobbin or even several, but the fact is that you may benefit from having multiple bobbins on hand. The M class bobbin is essential for use with each project that you work on, and it must be wound with the thread color that want to use. The last thing you want is to have to unwind your bobbin and potentially waste thread that has not yet been used simply because you need to use a different color of thread on your machine. When you invest in multiple M class bobbins, you can change thread colors without having to clear out the color that is currently on your bobbin. You simply have that bobbin for the next time you plan to use that color of thread. 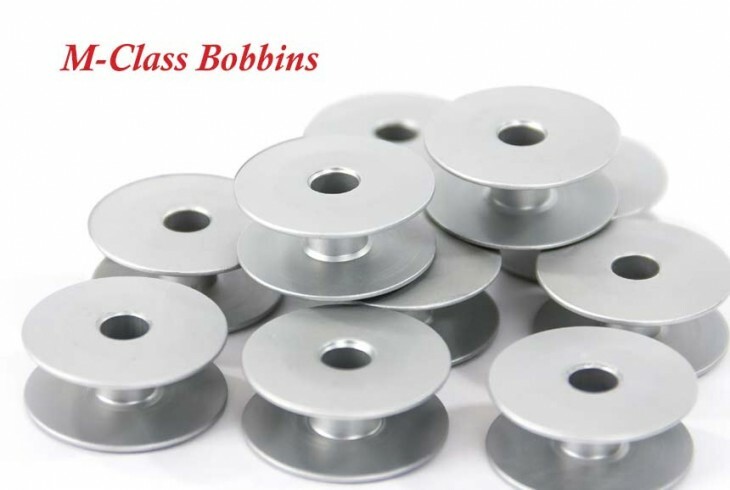 There are many types of M class bobbins available for you to purchase. 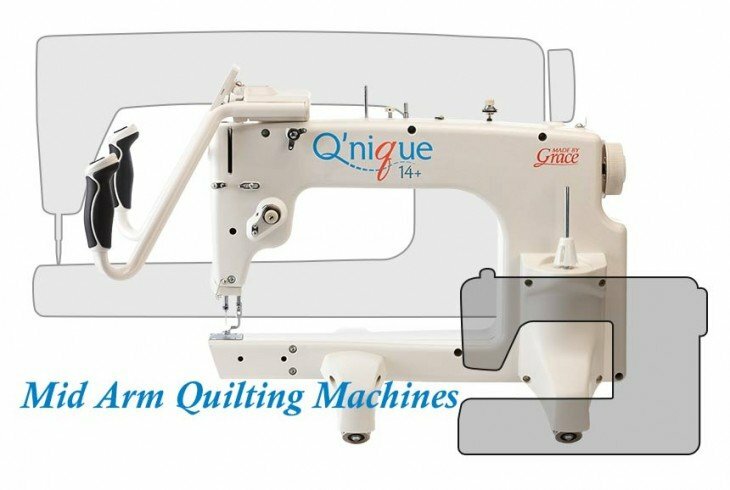 All have the same general design, and you may be able to use these bobbins on machines like the Onique Quilter, the Blockrockit or others with ease. However, you also want to consider the material that it has been made out of. Ideally, high capacity bobbins made from durable materials should be selected. A full bobbin can make your time sitting at the sewing machine more efficient and enjoyable. Some sources recommend that you have at least 10 to 15 M class bobbins on hand for your various needs, but you may even find that you benefit from having more. You can begin by investing in some extra bobbins today, and you can make additional purchases as needed over time. For over 25 years the Grace Company has been the leading manufacturer of high quality quilting frames and quilting accessories. What truly sets The Grace Company apart from other competitors is its level of quality, value, and experience toward all their endeavours. From products to external and internal customer experience, the Grace Company responds to market and customer needs and continues to lead the quilting industry. 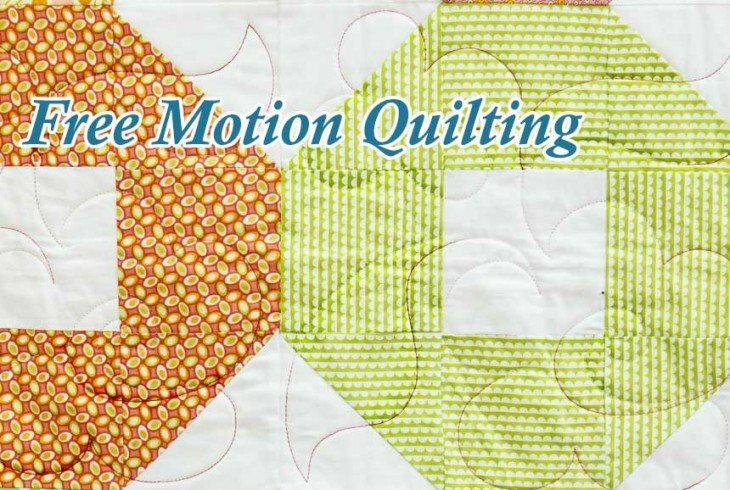 Grace Company frames and hoops are designed to be easy to build and compatible with most major quilting machines. They'll have the quilting product you need.